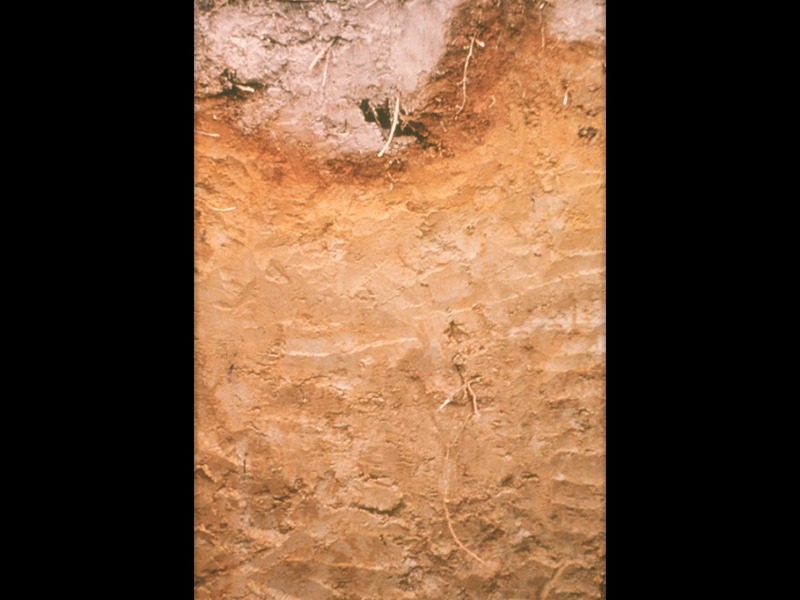 Spodosols (from Greek spodos, "wood ash") are acid soils characterized by a subsurface accumulation of humus that is complexed with Al and Fe. 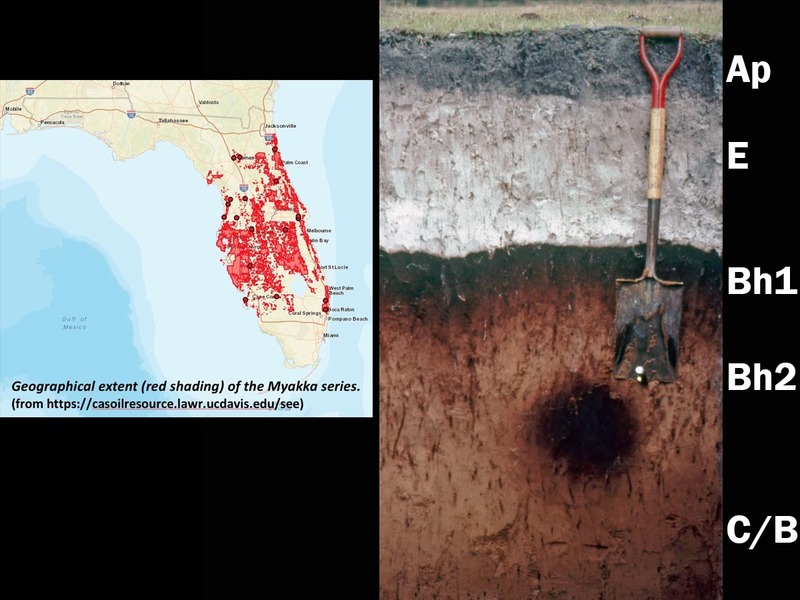 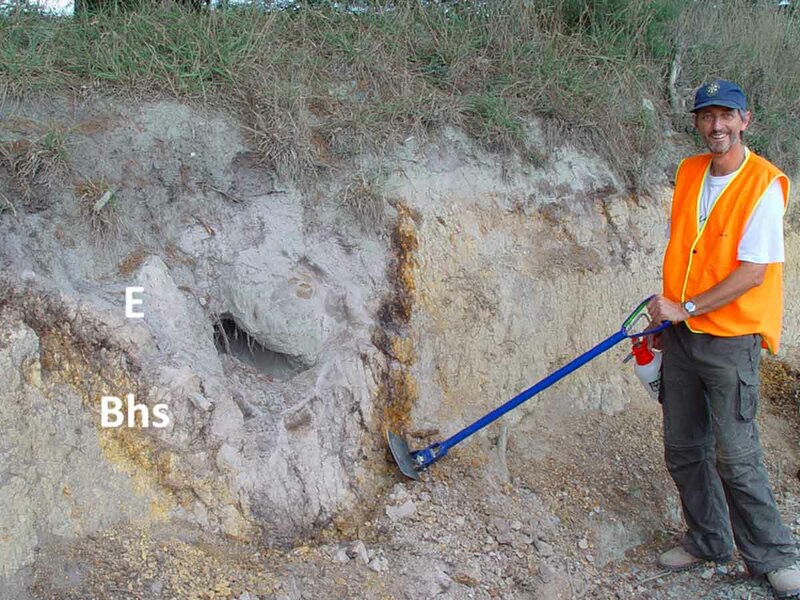 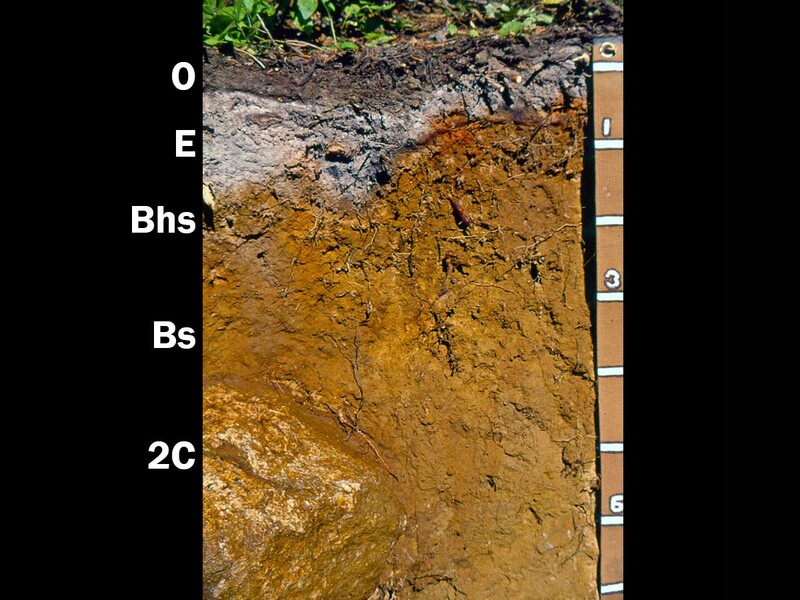 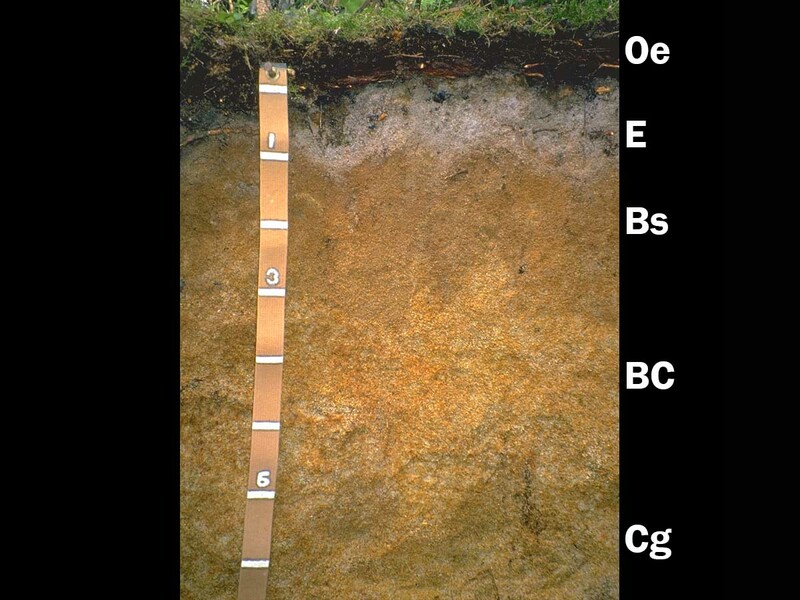 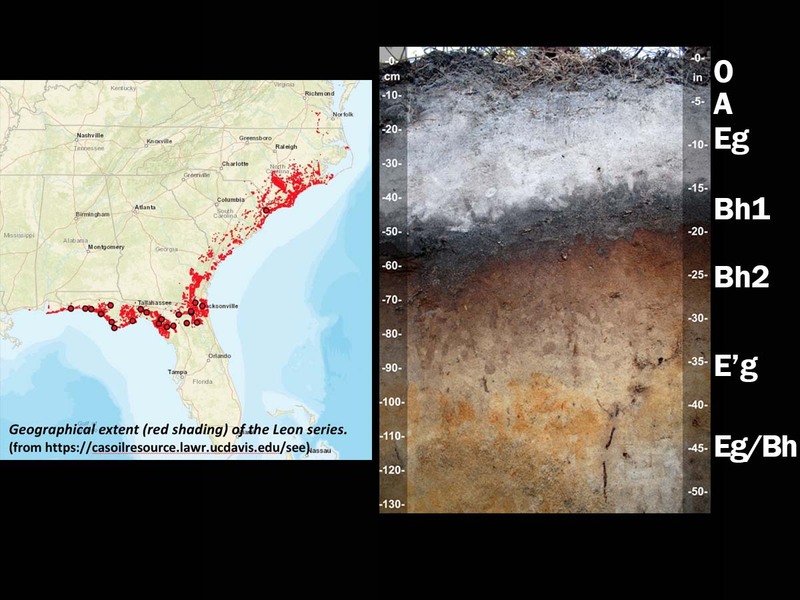 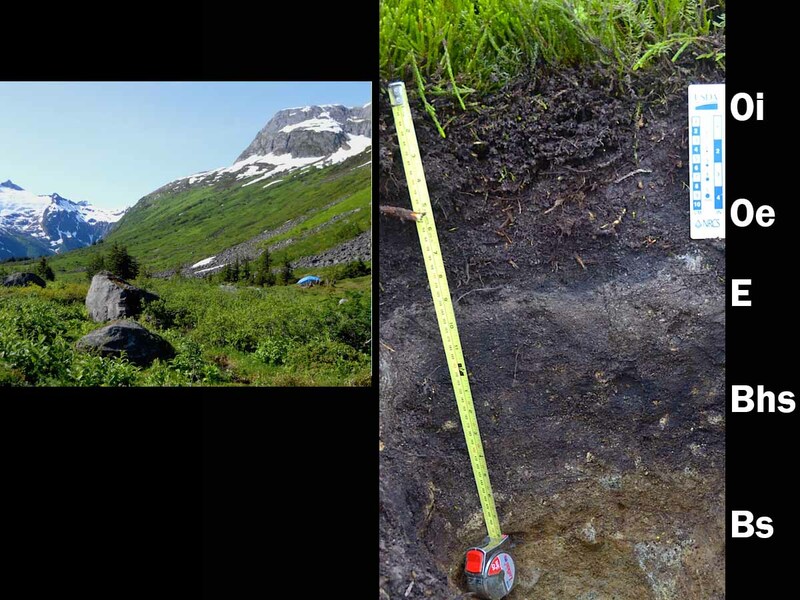 These photogenic soils typically form in coarse-textured parent material and have a light-colored E horizon overlying a reddish-brown spodic horizon. 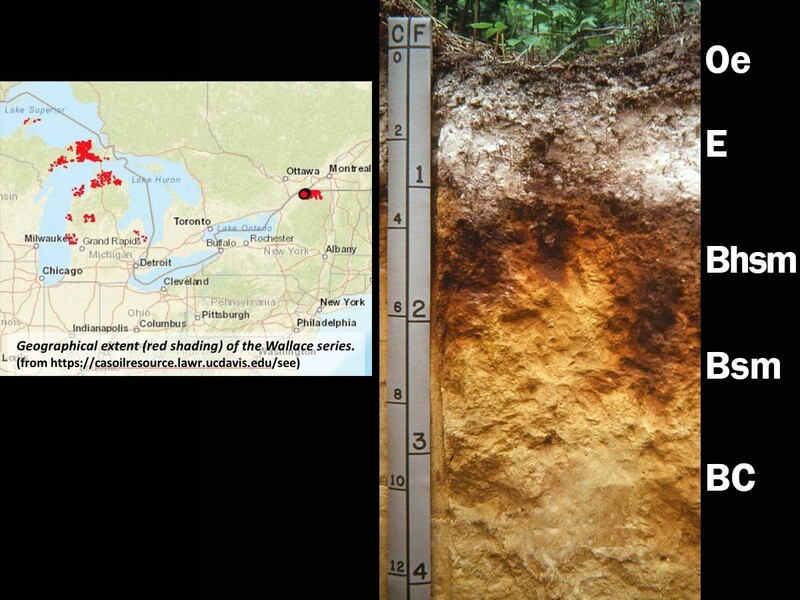 The process that forms these horizons is known as podzolization. 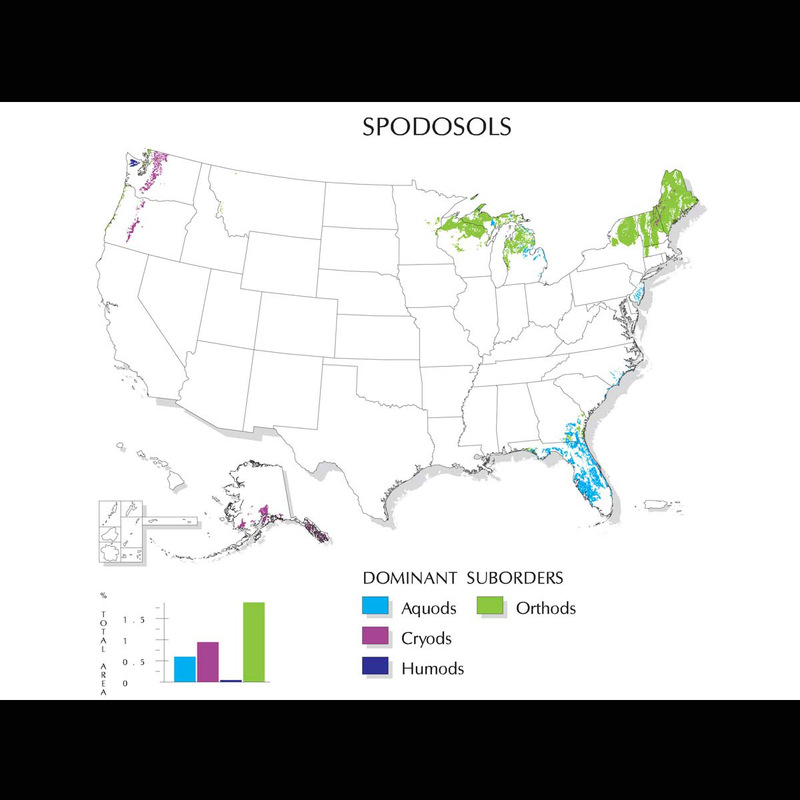 Many Spodosols support forest. 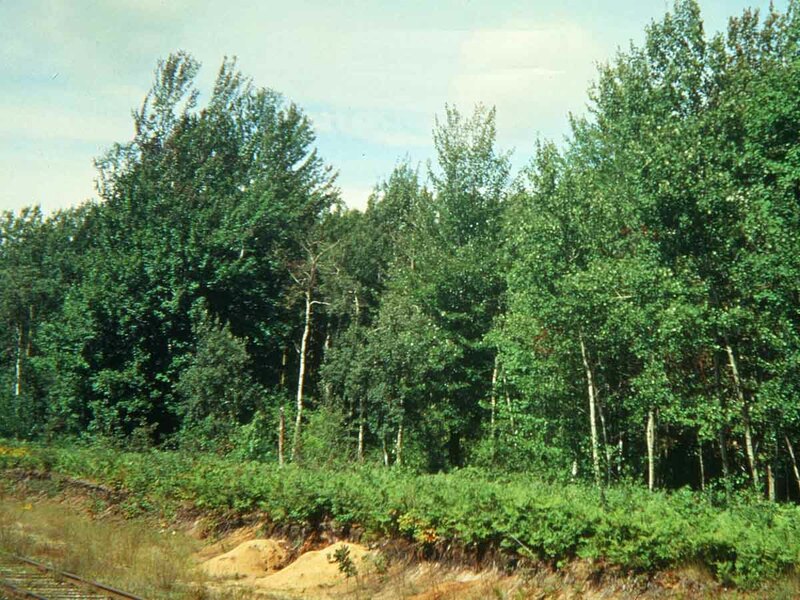 Because they are naturally infertile, they require additions of lime in order to be productive agriculturally. 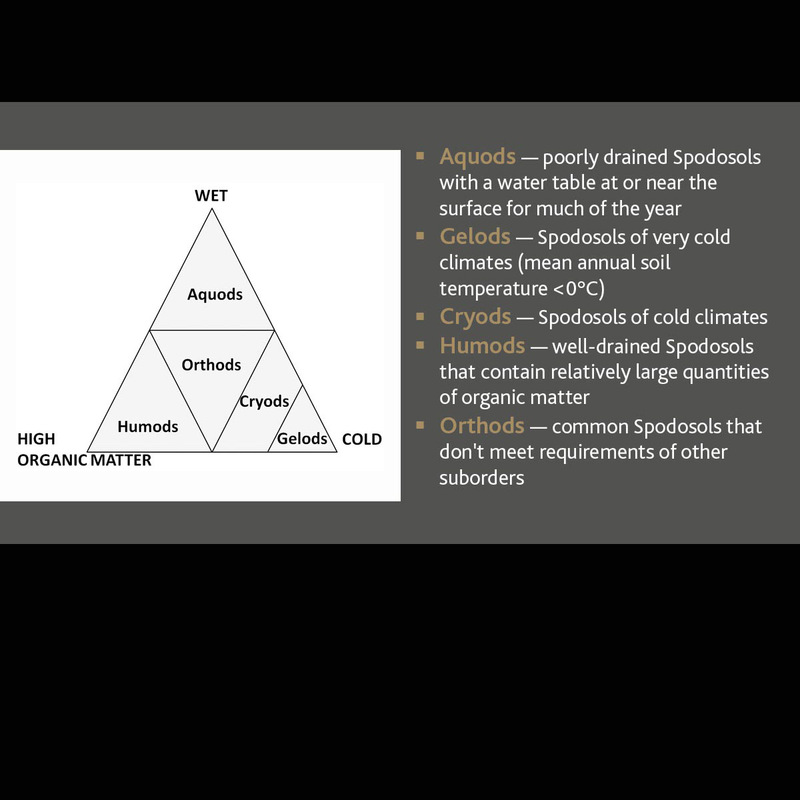 They are divided into five suborders: Aquods, Gelods, Cryods, Humods and Orthods. 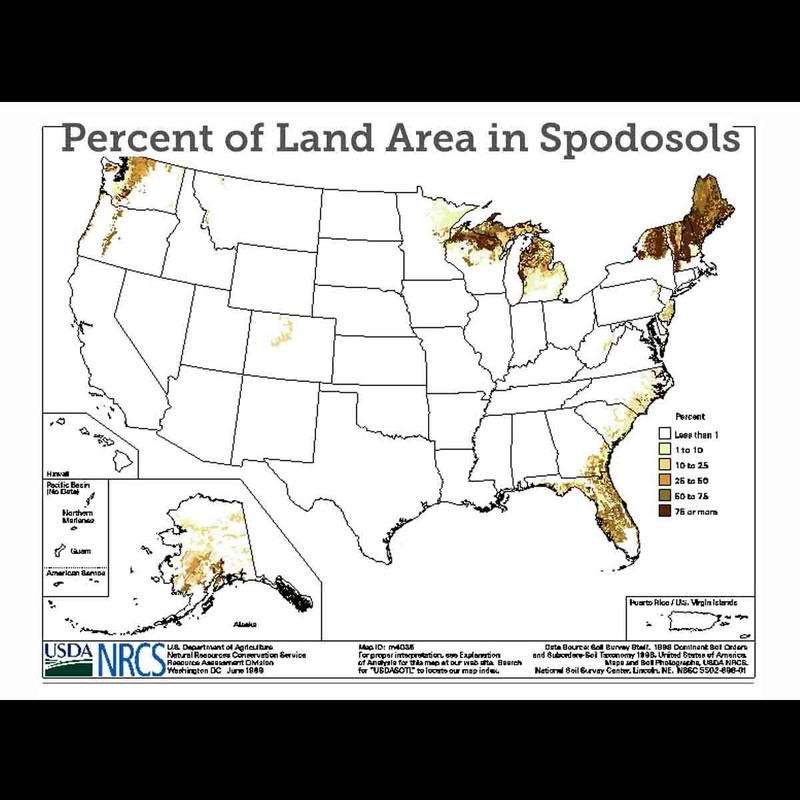 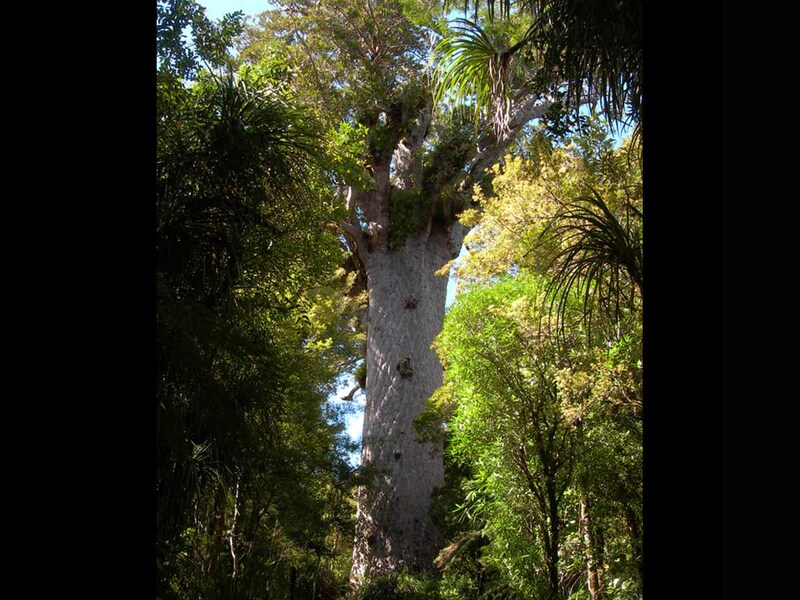 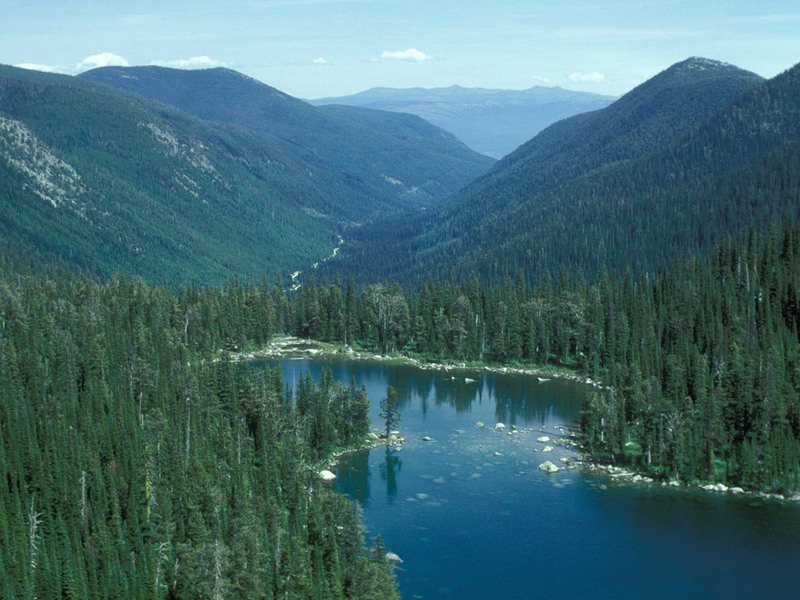 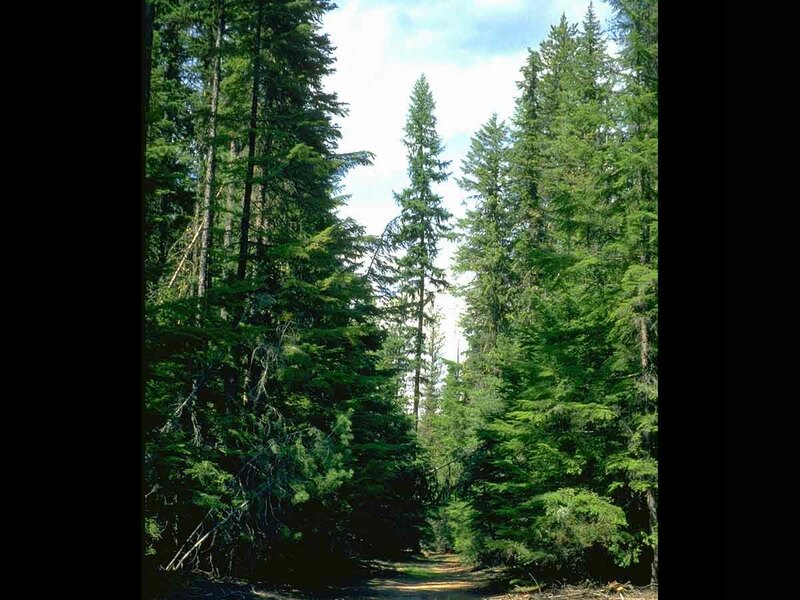 Spodosols often occur under coniferous forest in cool, moist climates. 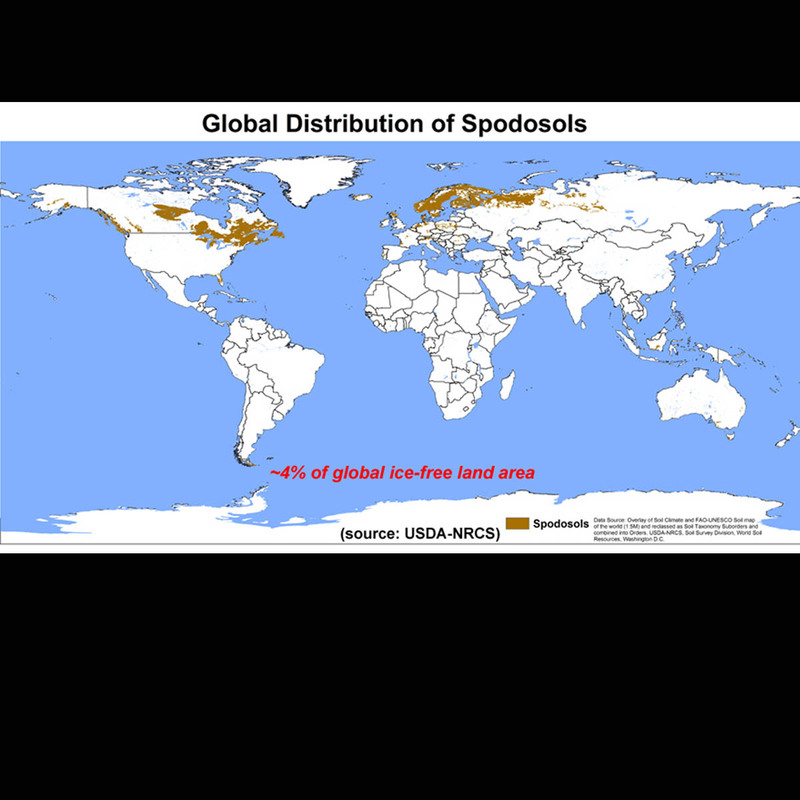 Globally, they occupy approximately 4 percent of the ice-free land area. 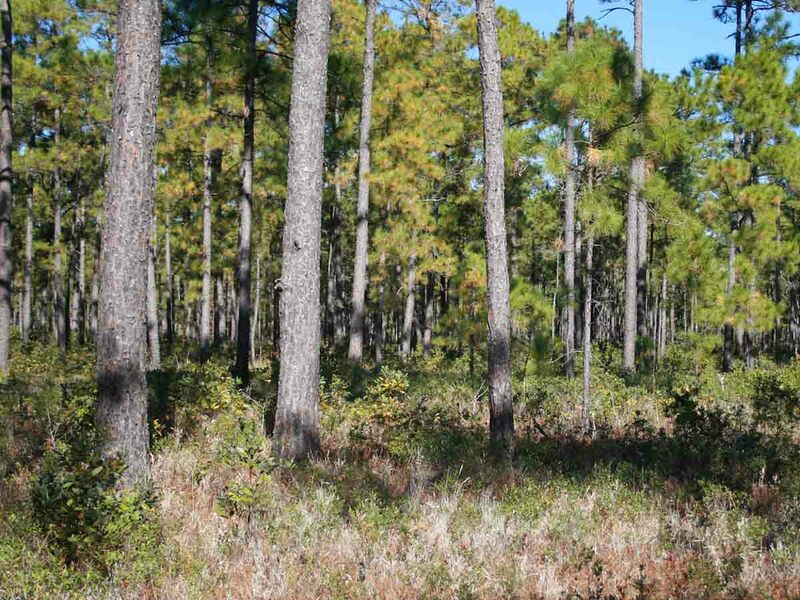 In the U.S., they occupy approximately 3.5 percent of the land area.